Horse News Directory - Page 2 - O Horse! 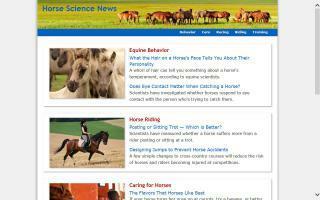 Science articles and information on horse care, riding, training, racing and more. For the equestrian enthusiast... photographs, current events, listings of equestrian professionals. A comprehensive equestrian news site with indepth articles, exciting videos and interviews, award-winning photography, and dozens of international correspondents covering events world-wide. 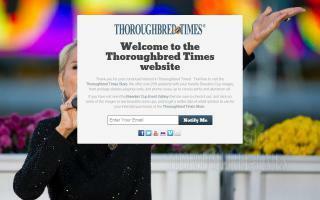 Horse racing and breeding newspaper. 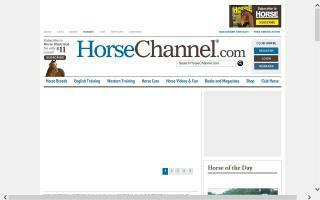 Stable Express is an equestrian resources site offering services and products to our customers. We offer industry specific web design and internet marketing including search engine optimisation, email campaigns, social media, and much more. We offer free equine classifieds for horses, horse boxes, and tack. We discuss equestrian health issues and offer free consultation on menage construction, equestrian security, custom horseboxes, and more. 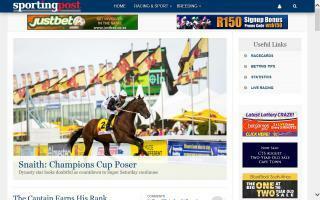 Horse racing, horse breeding, horse sales, racing, news, and videos. Dernières actualités élevage des chevaux de sport, reportages chez les éleveurs ou dans les manifestations d'élevage, ainsi qu'une base de données de plus de 1000 fiches étalons). 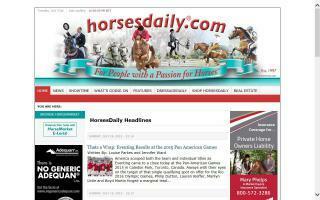 American Horse Shows presents current horse show news and a calender for major horse show in America. Breed shows and stadium jumping, hunter/jumper, dressage, eventing, combined, driving, reining, vaulting, equitation, English, western, speed, rodeos, pleasure, and American Quarter Horse shows.